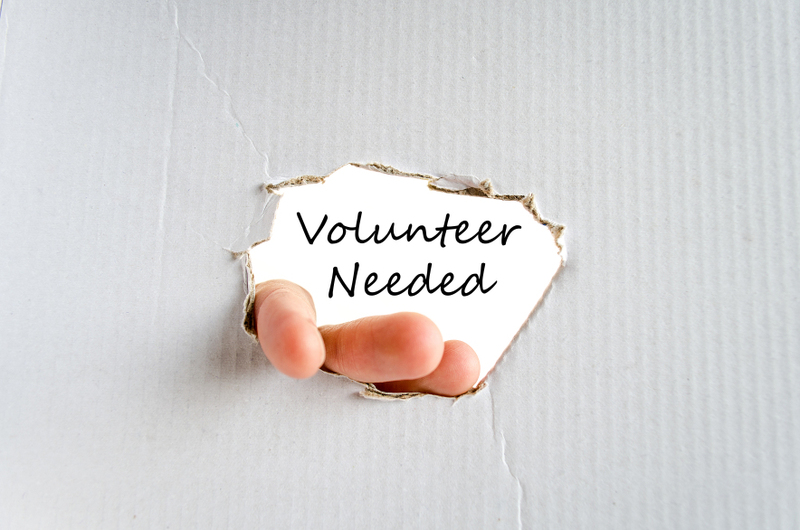 Volunteering is providing work to someone else without any payment (though you may get expenses). There are many kinds of volunteering, such as driving patients to hospital appointments in your own car, visiting sick or disabled people in their own homes, helping school children improve their maths or reading, as well as helping out in charity shops or other charitable organisations. Some people feel that doing charitable work is part of their own spiritual practice, while other volunteer because they have extra time on their hands or because they have successfully reached a later stage in their lives and they feel they can help someone younger. Many volunteers find that they receive much more from volunteering than they ever expected when they started out. They may find company, friendship, a sense of being needed or of doing something worthwhile and o =f course, it’s nice to feel you can pass on the life lessons you have learned. Of course, there can be a downside to volunteering, as with anything in life. Your efforts may not be appreciated. Possibly the population you are trying to help does not appear to want this help. And of course, many volunteer posts require vetting of applicants, especially where the job is to work with children or vulnerable adults. These checks can take time and may seem onerous but are necessary to protect clients.